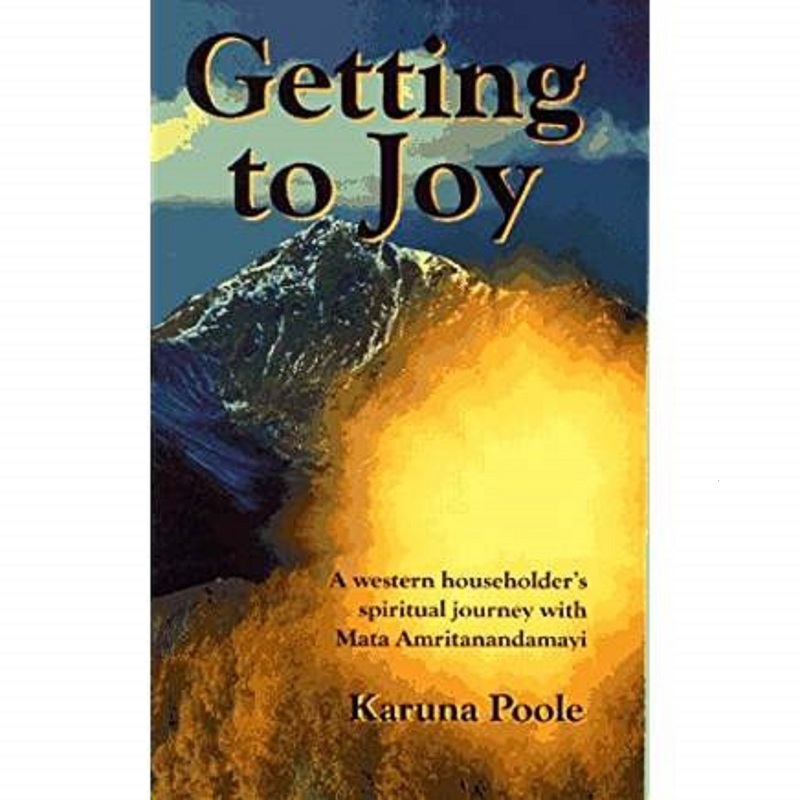 Posted on July 12, 2016 by Karuna PoolePosted in Inspiration, Laughing, LearningTagged book review, culture, Personal Growth, philosophy, psychology, seekersdungeon, self help, Spiritual growth, spirituality, sreejit poole. That was an interesting poem choice to share. I didn’t expect it. Thanks for the review. Did you have some guesses about which one I would choose? I’d love to know! Maybe the Compartmentalizing one. Or the Just Say that he Loved Her story. Both of those would have also been really good to use. Yes he is. Especially so to me since he’s my son! I am very proud of him.